If you are visiting Reykjavik, there's plenty to do in this city full of so much fun and adventure. In fact, the opportunities in Reykjavik are endless, and you will have excellent exposure to nature, as well as, superb culture and history. Reykjavik is home to about 200 thousand inhabitants and is a symbol of sights, as well as, activities that will blow your mind from culture and tourism to nature and nightlife. If it is your love for history and culture that brings you to Reykjavik, then, you will find plenty of it here. There's lots of information for you regarding the natural environment of Iceland, as well as, its wildlife and you can decide what historical museum you would love to visit. 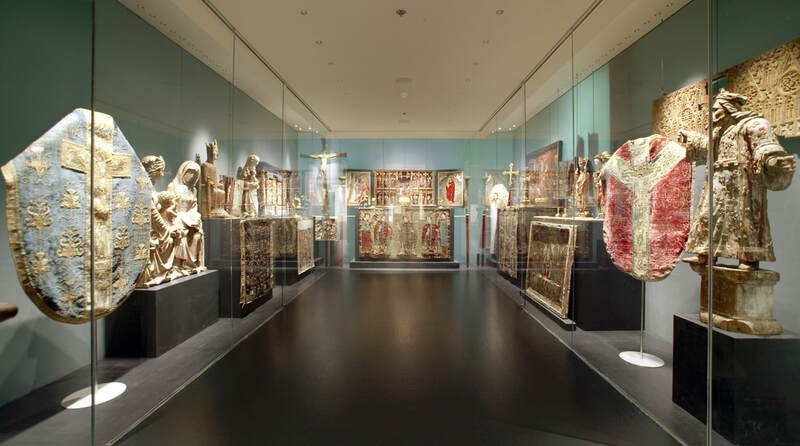 There’s the Árbær Museum, Iceland’s National Museum, as well as, the Saga Museum. If you have an interest in nature, the Maritime Museum, the Aurora Reykjavik, and more will really interest you. Of course, there’s slot of amazing things to do in Reykjavik. Just along the Old Harbour, you’ll find the Harpa Concert Hall which is a glass building that is worth seeing. The architecture is totally breathtaking, and you can get to take superb pictures both outside and inside. During the weekend, the concert hall usually comes alive with activities, and it will delight you to watch the Symphonic Orchestra of Iceland as they rehearse or you can attend a concert to see very famous bands in Iceland. Sónar Reykjavík really takes place in this concert hall. 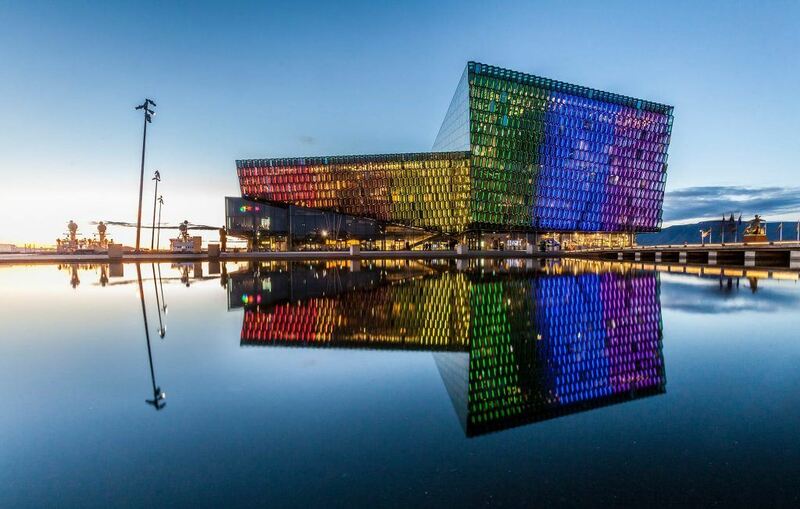 Harpa usually plays host to Iceland Airwaves, including the fashion festival in Reykjavik, events, and talks which take place during Design March and more. If you're someone who likes to stroke, then, you could pay a visit to the outdoor sculpture, a green hill that is called Þúfa. This hill is circular, and you could take a walk atop it to view the Harpa Hall from a beautiful spot. Moreover, you could stroll along Grandi. When it comes to international and local dishes, Reykjavik is truly amazing. If you love seafood and grilled meats, then, you would love the restaurants here. Then again, the restaurants specialize in dishes from countries like Mexico, Japan, India, Thailand, Italy, and even Ethiopia. The local dishes are focused on lamb, as well as, seafood and what would be lovelier than placing an order for the fish-of-the-day at a Reykjavik restaurant. One dish you will greatly love can be found at Matur og Drykkur which serves the head of a cod cooked fantastically in chicken stock. 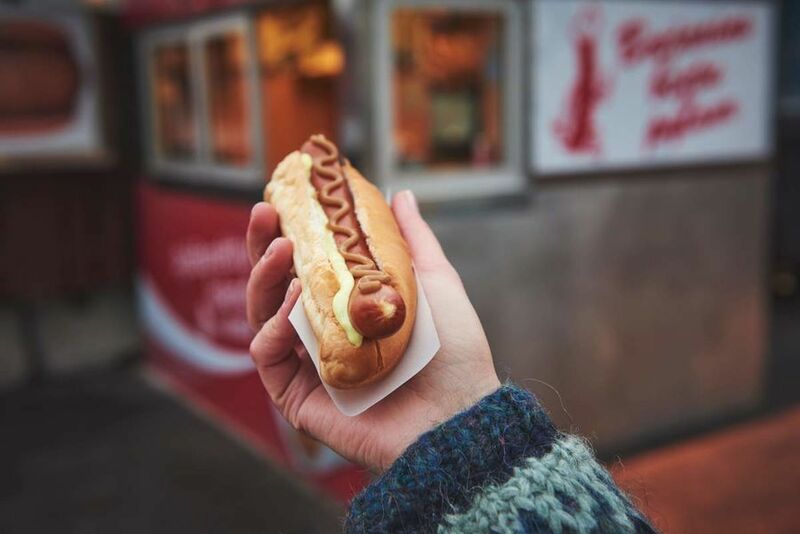 Travelers will recommend the Icelandic hot dog to you which is arguably one of the most delicious in the world. Surely the people of Reykjavik love to party and the nightlife here is massive. 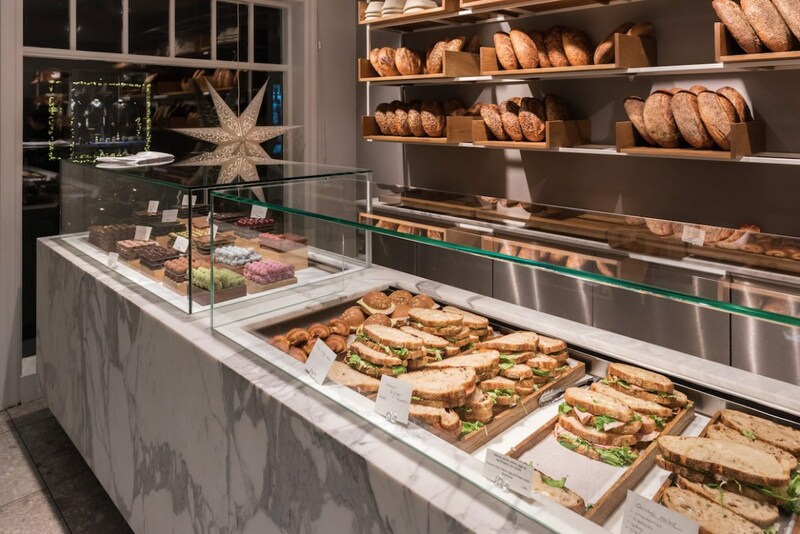 The cafes stay open up until 1 a.m. from Sunday all through to Thursday. Then, the parties on Fridays and Saturdays go on until 5 am. Live music is played at bars and cafes, and Reykjavik is simply immersed in live entertainment also. 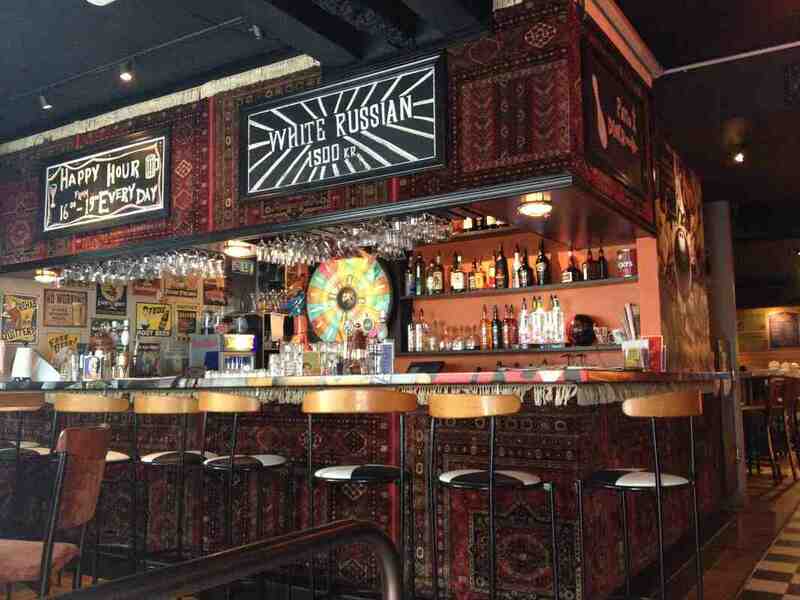 You get to see drag shows, musical shows, cabaret performances, comedy, opera, and more. Lebowski Bar Pictured above. One of the best kept secrets of Reykjavik is its comedy shows at The Secret Cellar. The Secret Cellar is the first and only comedy club in Reykjavik, which offers free comedy shows every night to locals and tourists alike. The shows are all in English as they are geared towards an international crowd, but locals often come out on Fridays and Saturdays to enjoy some laughs before heading onward to the bars and clubs. At the City Centre, there are a lot of cool streets to explore on foot. If you have a bike, then, that's a nice idea too. 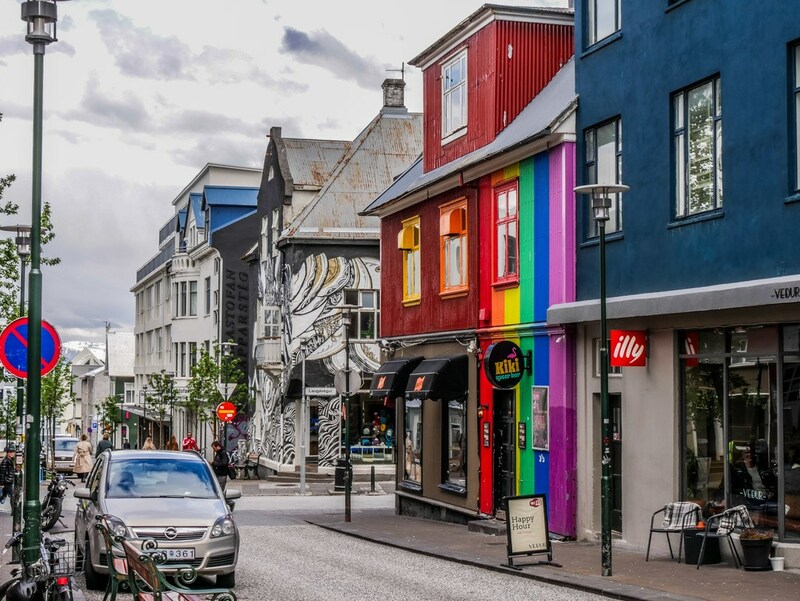 This will help you to immerse yourself in its culture and do not forget to make stops at the shopping streets in Reykjavik which include - Laugavegur, Bankastræti, as well as, Austurstræti, Lækjargata, and also Skólavörðustígur. Icelandic design is very much fashionable, and you could take an interest in its trends by visiting shops like GK, Aftur, Spaks Manns Spjarir, Verslun Guðsteins Eyjólfssonar, and others. The streets get their names from Nordic beliefs and do not be surprised to see Odin’s Street, Thor's Street, Loki's Path, Freya's Street, etc. The houses are beautiful, the garden solutions, and there are lots of street painting with the local residents being cat lovers. The city pond is always visited by travelers who love birds mostly. During the winter period, you can get to ice skate or engage in slippery football. Near the city pond, you will find City Hall which offers a large 3D map that has lots of Iceland-related Information. Get to learn about marine life and go on a trip to watch whales at Old Harbour. During the weekend, the flea market is always abuzz where you can get a souvenir like a wool jumper that is knitted by hand. 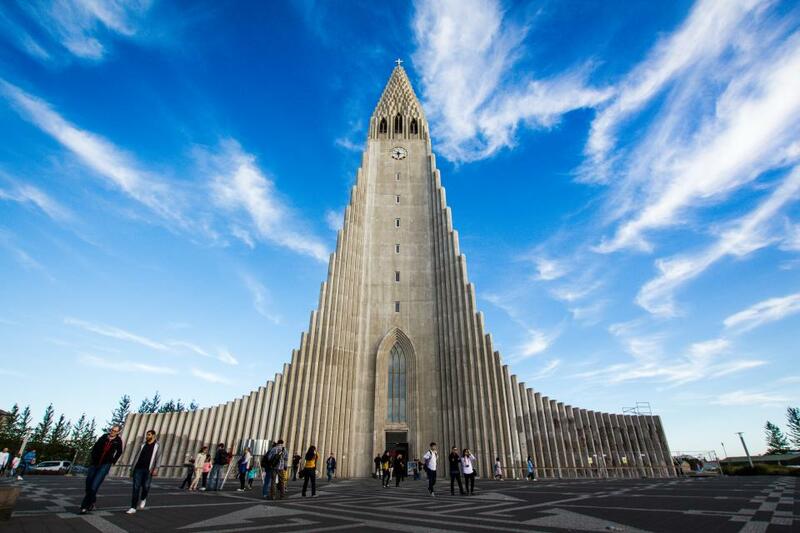 From virtually anywhere that you are in Reykjavik, you can get a view of Hallgrímskirkja church. Towering about 74.5m, you will find a viewing platform which gives you perfect views of Reykjavik thoroughly. If you're looking to get the perfect view of Reykjavik, this is the perfect spot apart from Öskjuhlíð hill's view too. You can access this tower 6 days a week except for Sundays and at times when a service or a concert is ongoing. You’ll only have to pay 900 ISK to get to its top and 100 ISK for your kids from 7 to 14 years. Kids below 7 can get free access. The entrance door to this beautiful church is magnificent including the glass art, and right in front, you will find a statue which depicts Leif Eriksson, the man who found North America five centuries before Columbus did. Full of surprises, Reykjavik is the place to be. For adventure lovers, why not team up with the local residents of Reykjavik who will really want to show you around? Then again, you could go on a solo adventure to discover its hidden treasures. There are lots of delicacies to explore in Reykjavik’s rich food scene. Then again, you can take a helicopter to explore the city from above and get dropped on one of the mountains to do some sightseeing. ​You can go on tours to see whales, puffins, as well as, to go horseback riding. The Faxaflói bay houses humpbacks and porpoises, as well as, minke whales and dolphins. There are islands that are worth visiting such as Viðey which is very popular and accommodates the popular Lennon/Ono peace-tower. 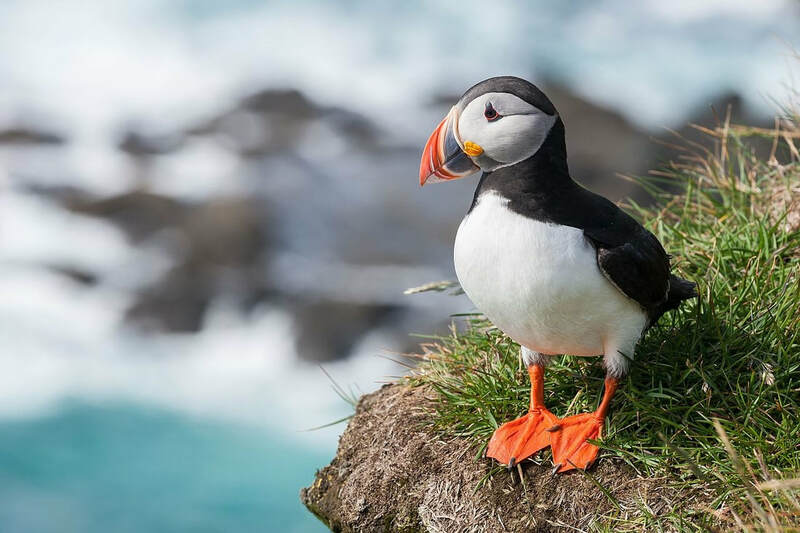 On the shores and islands, a lot of seabirds love to come here which include the arctic tern, puffins, gulls, and more. Generally, Iceland is equivalent to water. Yes, it’s got mighty glaziers, the Atlantic ocean with its rolling waves, as well as, its geothermal pots. For visitors searching for ways to build a connection width Iceland and its culture, there is no better way but to join the locals as they visit the local pools. Seize water usage in Iceland is very affordable, visiting the swimming pools and the saunas cost very little money and are greatly enjoyed by Icelanders. Greater Reykjavik houses about eighteen swimming pools and some of them possess the outdoor and indoor section, a sauna, including a hot tub at the very least. Since the water in these pools is heated, they are easily accessible all through the year. You are going to find the cheapest spas ever. For as low as 900 ISK, you can get to catch so much fun in these luxury spas. For the naturalists, simply make your way to Nautholsvik to the water that is heated geothermally. There, you can indulge in Kvika, the little foot bath which is located near Grótta Lighthouse. Entry is free! Just behind the huge Hallgrímskirkja church, you'll get to attend Sundhöll Reykjavíkur (not pictured above) which is located inside a very old building and is believed to be Reykjavik's oldest pool. After undergoing renovation in 2017, it now has a new pool outdoors, a sauna, as well as, hot tubs. Now, it sports even more pools, saunas, hot tubs, kid’s pool, and also a cold tub. The largest is Laugardalslaug pool (pictured above) located in the recreational center in Reykjavik. It houses a sports hall, zoo, a world-class gym, a spa, family park, skating rink, as well as, a botanical garden. Your family would love it here. Or you can take them to Vesturbæjarlaug situated in the western area of Reykjavik. It’s got some hot tubs and saunas and is widely known to be the sport where everyone loves to hang out. Remember to take a thorough wash before you take a dive or risk being approached by the guards or even the locals. 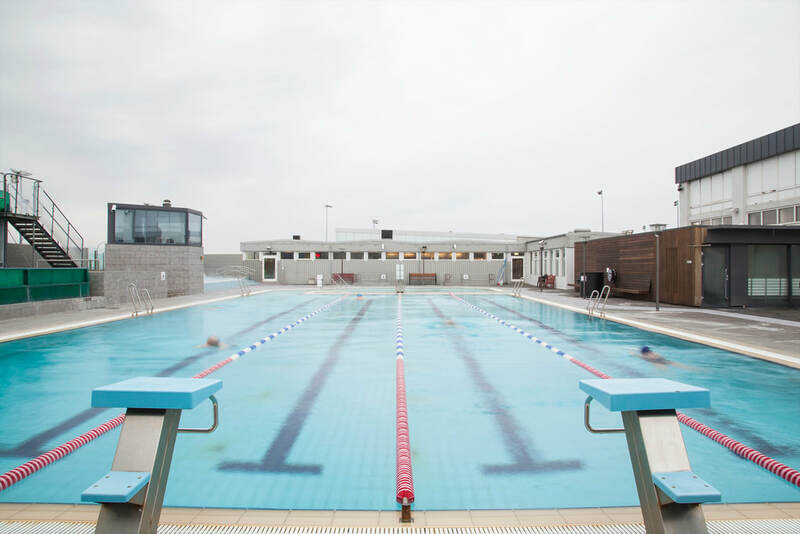 No matter what time of the year it is, the swimming pools in Reykjavik are always en Vogue. The public parks, as well as, green areas that you could explore in Reykjavik plenty. 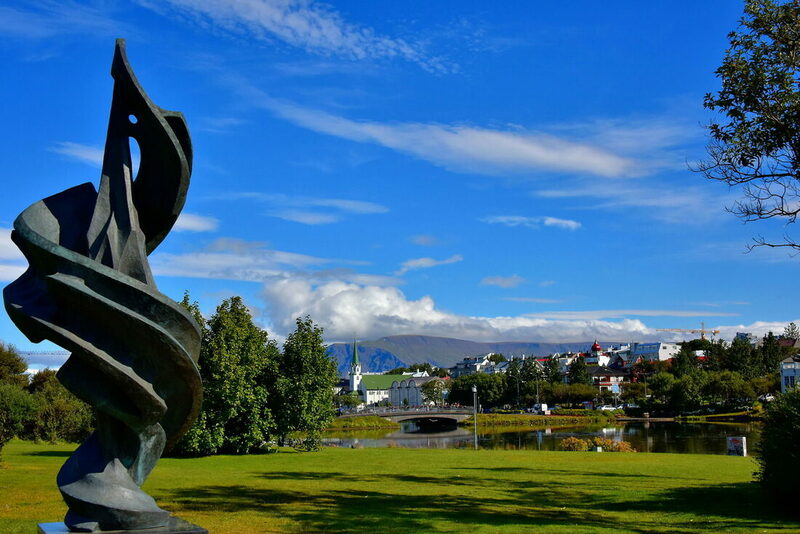 Check out public gardens such as Hallargarður and Hljómskálagarður which are located near the city pond, including Klambratún/Miklatún, Which surrounds the art museum. If you're visiting Reykjavik in the summer, then, a lot of outdoor games take place in these areas. All around the year, one particular destination that makes the headlines is Grótta. Here, you’ll find a lighthouse that is iconic which gives a perfect view over the mountain Esian, as well as, Faxaflói bay. You will get the opportunity to foot bath between the rocks just by its shop. This is just a perfect place to ensure that your feet stay warm as you sip your drink while seeing the northern lights. For tourists who love the ocean but still would love to take a water dive right inside the city, Nautholsvik beach is made for you. Just by the sand, you will find a warm pool and a warm tub positioned right by the sea but if you are strong hearted, then, why not go take a dive in the ocean? You will find facilities where you can change up including a cafe to take some snacks and drinks. A waterfall picnic is perfect, and you have one Elliðaárdalur in the middle of road traffic while having a go at fishing. This area is comparable to a paradise, and you will see the locals who love to jog and cycle through it. If you're looking for a place to experience the northern lights, then, Iceland will give you a very rare and fantastic experience. All the way from downtown Reykjavik, you could get to see them. 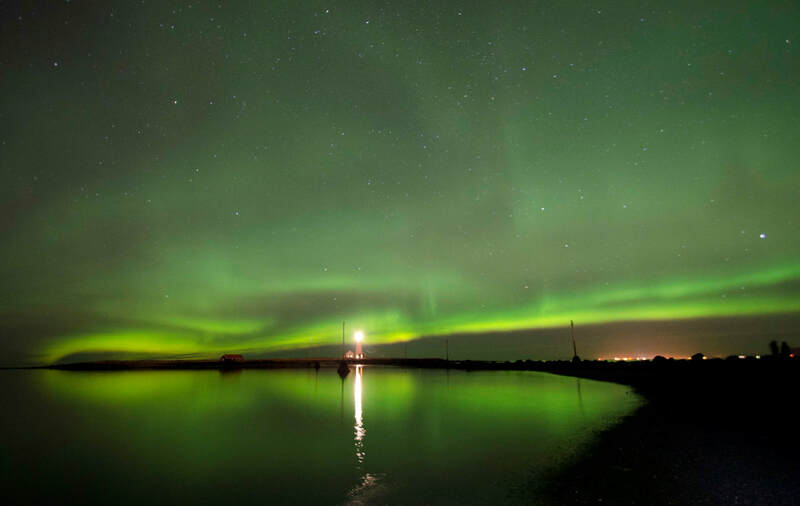 However, a very fantastic location for you to see the northern lights within Reykjavik is at Seltjarnarnes. At Seltjarnarnes, there will be no street lights, so, the experience will be much more superb as you can get to revel in its grandeur. Grótta is such a nice place as you will find that a lot of birds love to nest there wow you can get to see an old lighthouse that is very beautiful. If you love to take pictures, then, you would love this one. All you have to do is to find a way to distance yourself from Reykjavik lights as much as possible and find a good location from where you can view the northern lights. You will find good spots just along the coastline which overlooks the sea. Please indicate how many days you would like to reside in Iceland. Please tell us about your travel plans. Number of adults and children, dates and other wishes.